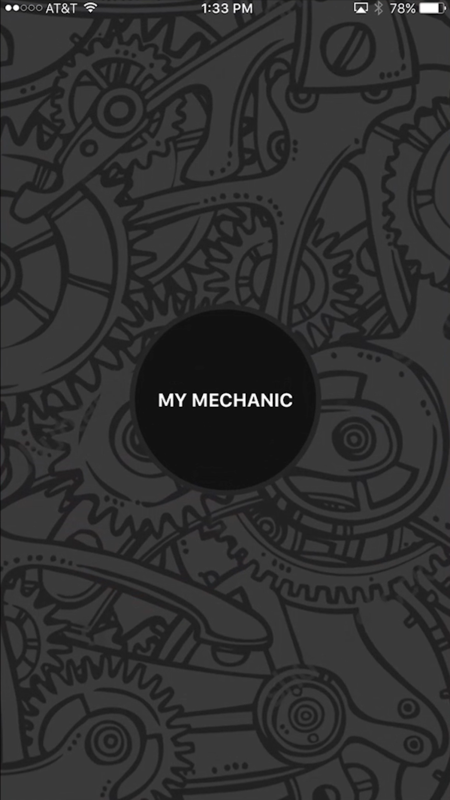 Motorists Around The Globe Are Using “My Mechanic” For Reliable Roadside & Home Assistance Via An Easy-To-Use iPhone App. 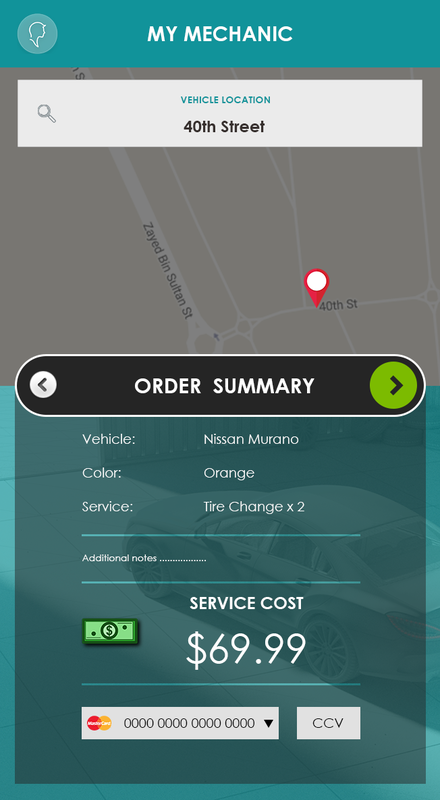 Developed by TBD Limited, “My Mechanic” provides motorists with day-or-night access to reliable and skilled mechanics in their area via an easy-to-use iPhone app. With no membership fees, users can browse by the required service and see up-front costs and real-time mechanic locations. We are very proud to launch My Mechanic to considerably reduce the stress that mechanical problems can cause to motorists. Available now for iPhone, TBD Limited are proud to announce the launch of “My Mechanic” — the revolutionary location-based way for motorists to connect with a network of skilled mechanics in real-time. Offering a 24-7 service, motorists can obtain roadside or home assistance in seconds for all types of vehicle, including cars, motorcycles, vans and trucks. Mechanics can be found based on the service required and GPS allows users to see their distance to the mechanic, and even see the mechanics live location as their are en route to assist. “We are very proud to launch My Mechanic to considerably reduce the stress that mechanical problems can cause to motorists”, announced TBD Limited founder Ahmed Al Dhaheri. “Our network of skilled service providers ensures anyone can get the assistance they need quickly & easily, and for an affordable and up-front cost”. Based in London, UK TBD Limited are focussed on connecting motorists to mechanics, ensuring automobile services are more accessible for end users. 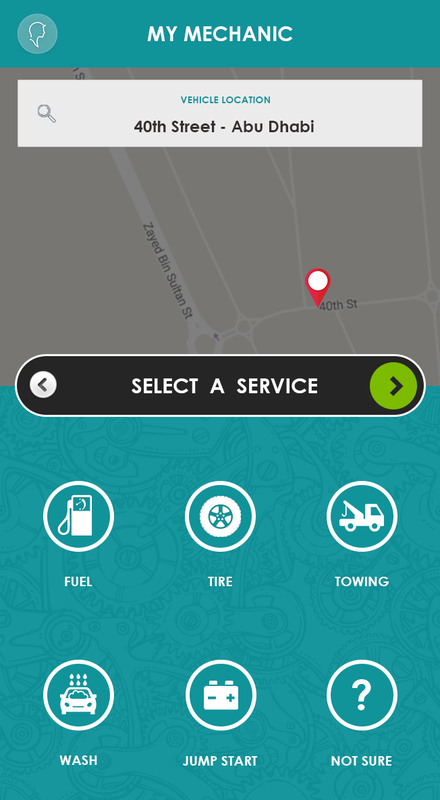 With an ever-expanding network of service providers, their iOS app “My Mechanic” — a service to connect motorists to mechanics in real-time — has received favourable reviews worldwide.